Finding an auto loan can be tough, which is why Get The Best Auto Loan is dedicated to finding you the best rates no matter where you're purchasing your vehicle. We work with the nation's top lenders to offer you the lowest interest rates available with affordable monthly payments to match. By making auto loan lenders compete for your business, you are guaranteed the lowest market rates - it's easy to see why Get The Best Auto Loan is the internet's preferred source for auto loans & auto financing! 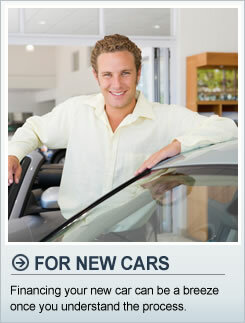 To get a free auto loan quote, simply fill out the form at the top of the page. There's no obligation to buy today, and you can keep your quote active for up to 15 business days. Get the best possible loan for your new car and drive away a winner. Just because your car is not new doesn't mean you can't get a great loan rate. Don't like your current auto loan? You can always refinance it to fit your needs. Purchasing a new car is a large investment; you want to make sure that you get the best deal. Find out what the model that you want is selling for in your area before you start making negotiations. Look for hidden charges that can add to the cost of your vehicle. Purchasing a car at an auto auction can save you a great deal of money, but these savings also come with considerable risks. Poor bidding and buying tactics could leave you with an overpriced lemon instead of a bargain beauty. In this post, we’ll explain how to buy a vehicle that you won’t regret at an auto auction. 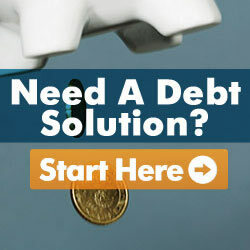 Are you thinking about purchasing a new vehicle or getting auto financing from dealership soon? Keep in mind that some auto dealers use less than honest tactics to sell you a car. Learn about 5 costly dealer scams and how you can avoid them here! We all know that cars lose their value. 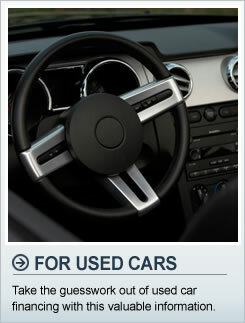 But we can select cars that tend to hold on to more of their value than other vehicles. Hondas are a prime example of cars that hold their value the best. This is usually because they last long, have great maintenance records and are affordable for years to come. Many luxury cars tend to lose most of their value in the first two years of ownership.